The Enrique Iglesias & Pitbull Live! Tour hit Atlanta, GA last night for the 12th show on the tour. Pitbull’s set was the usual non-stop party as he got the A-Town crowd cheering while performing hits like, “Shake Señora”, “Echa Pa’lla”, and “International Love”. 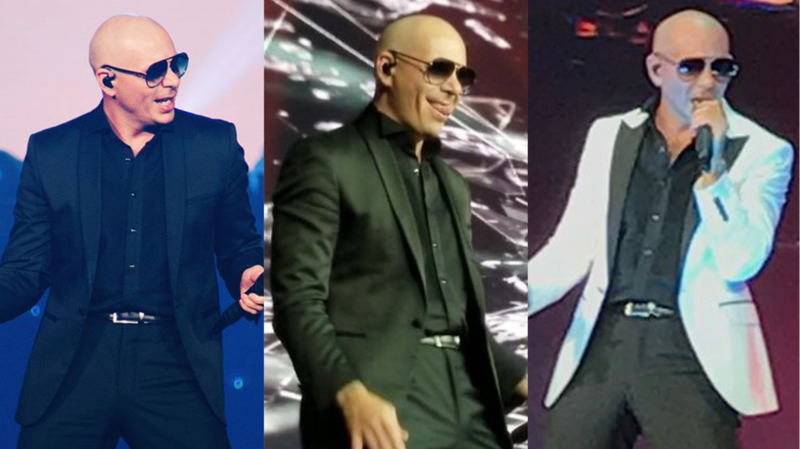 Previous Previous post: Pitbull’s ‘Messin’ Around (ft. Enrique Iglesias)’ Certified Gold in the U.S.